Today, we may think of zoot suits as clothing that was popular during the 1920s. In reality, zoot suits came into fashion at the tail end of the twenties, and then they were only worn by jazz entertainers as a flashy, on-stage costume. The public was slow to catch on to the zoot suit craze, but the outfit was gaining momentum by the close of the 1930s. 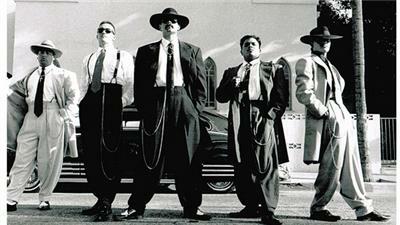 The trademark look of the zoot suit was the baggy, wide-legged trousers. 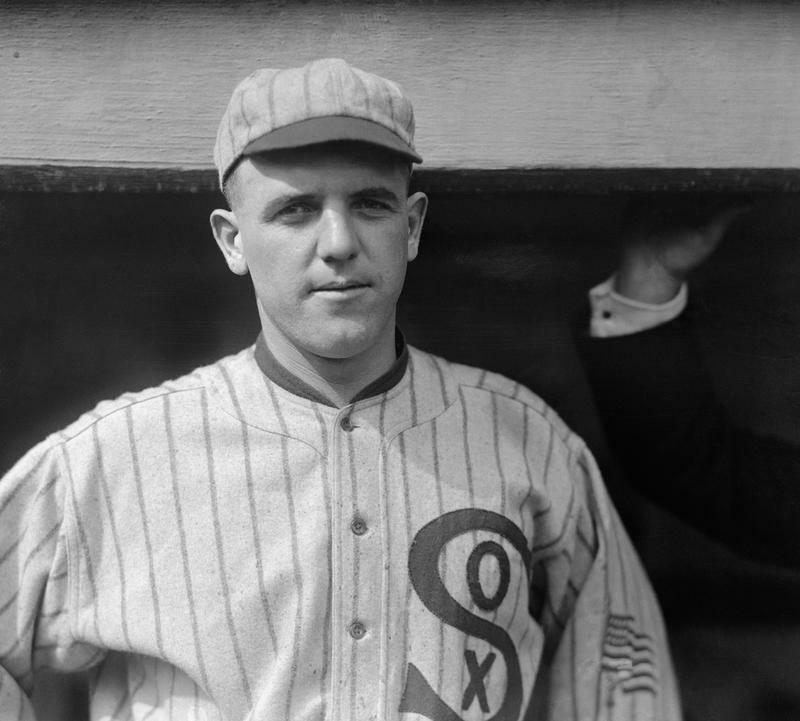 Although the top of the pants and the legs were loose and draping, the bottom of the pant legs ended in a tight cuff close to the ankle. The pants were designed this way so that couples dancing the jitterbug or other lively dances wouldn’t get tripped up by the loose fabric of the gentleman’s pants. 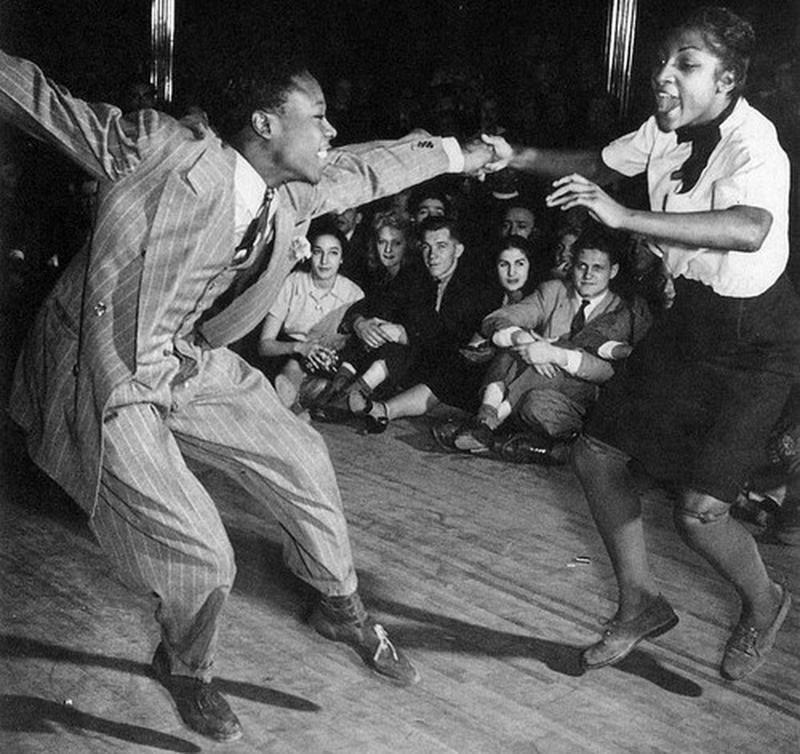 Zoot suits sprung from the jazz halls of Harlem and spread to other urban areas of the country, especially cities with a vibrant music scene, such as Detroit, Memphis, New Orleans, and Chicago. 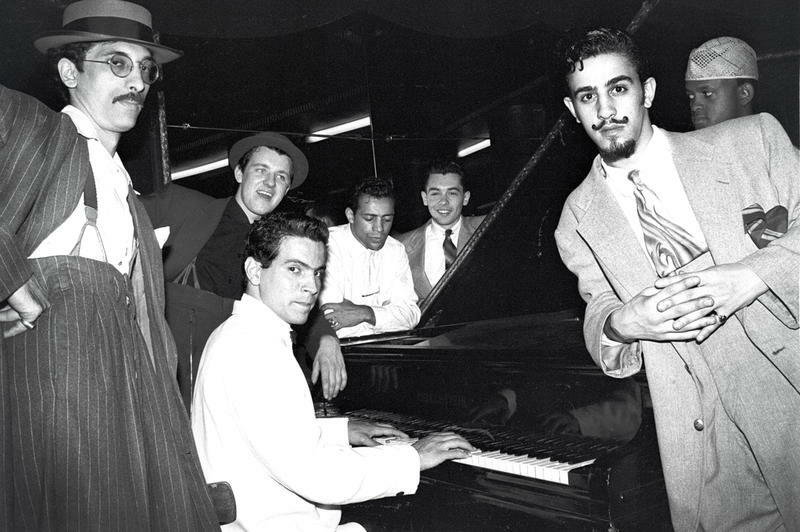 The popularity of zoot suits could have stemmed from the jazz and big band music that they were associated with or it could have been because these urban areas had large populations of Latinos, African Americans, and other minority groups. Most likely, it was a combination of both. 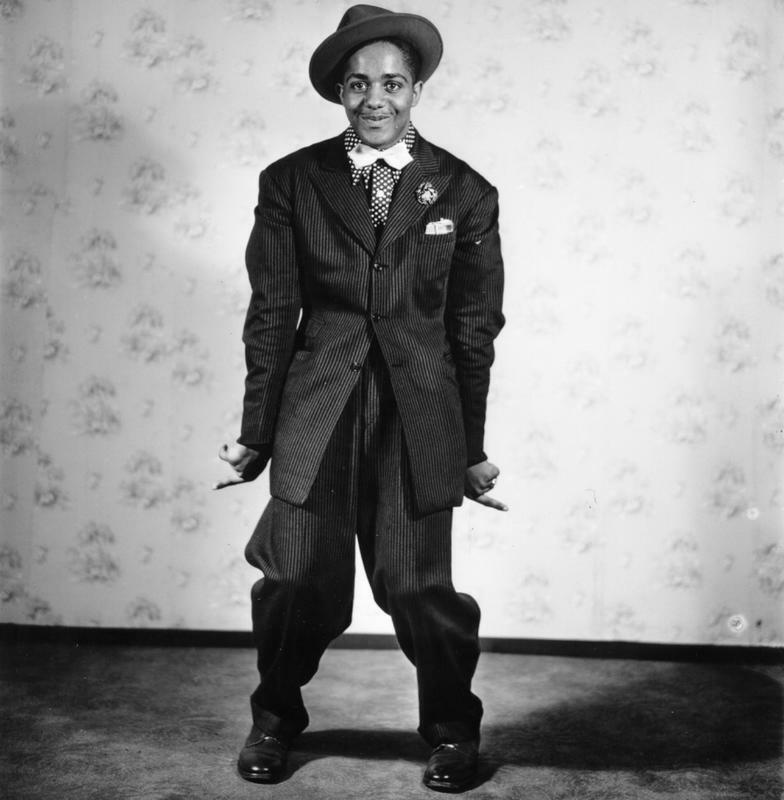 Although some people have claimed to have started the zoot suit fad, including Chicago trumpet player, Harold Fox, a Detroit retailer, Toddy Elkus, and a Memphis tailor, Louis Lettes, the truth is there was no clothing designer behind the look. The gentlemen who wore zoot suits simply purchased over-sized regular men’s suits, often from second-hand stores, and tailored them to fit the mold of the zoot suit-wearing dandy. 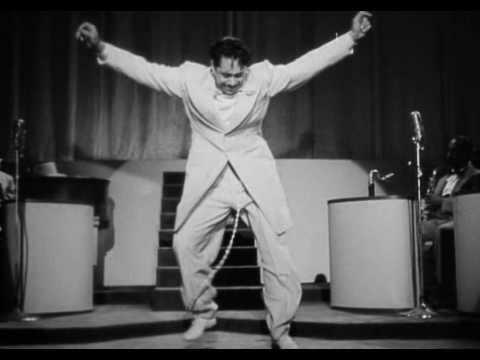 Cab Calloway, Dizzy Gillespie, and the Mexican entertainer, Tan-Tan, all famously wore zoot suits. A young Malcolm X, then known as Detroit Red, was a big fan of zoot suits. He wasn’t the only zoot suit-wearing activist. Cesar Chavez, the Mexican-American labor activist, was known to wear zoot suits as a teen and young man. In 1943, members of the U.S. Army and Navy who were stationed in Los Angeles were at odds with local Mexican-American men who were easily identified by their zoot suits. The military men felt that the suits were a waste of fabric, one of the items rationed during World War II. Rioting broke out in June of that year when the predominantly white soldiers and sailors roamed Los Angeles, beating up men in zoot suits and slashing holes in their suits, all while calling them unpatriotic. 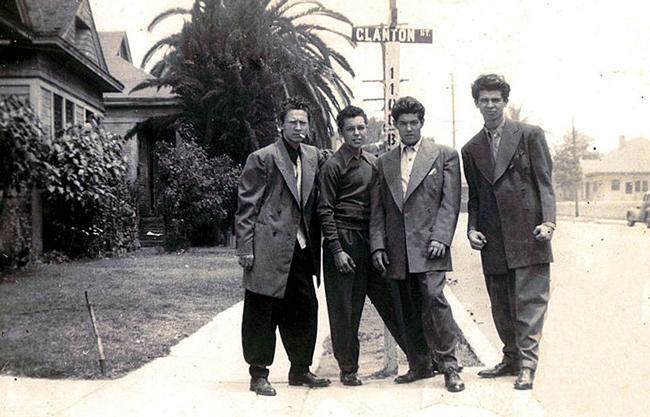 In truth, there was probably more to the Zoot Suit Riots, as they came to be known than just a clash over fashion. The majority of the white servicemen stationed in LA were from small towns across America and had never encountered African-Americans or Mexican-Americans before. 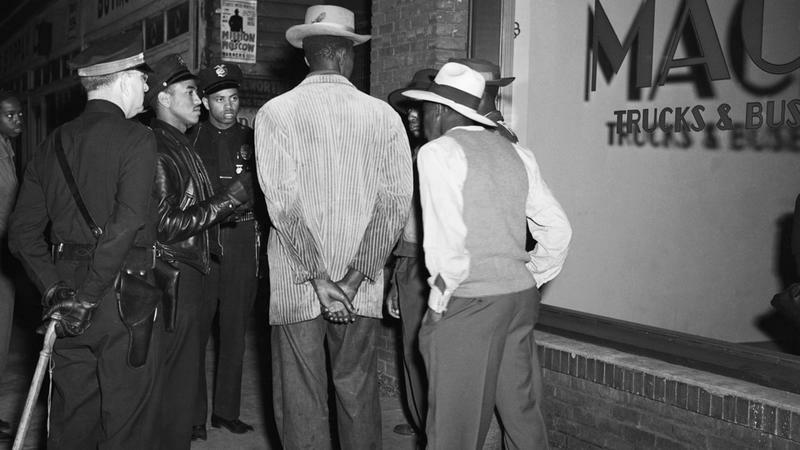 Certainly, racism and fear of the unknown placed a big part in the Zoot Suit Riots. The Zoot Suit Riots of 1943 did nothing to curb the popularity of the over-sized suits. But, like every trend, the zoot suit fad died a natural death in the 1950s. As tastes changed, men’s styles changed and the big, baggy zoot suit fell out of fashion in favor of more tailored, slim-lined suits. Remnants of the zoot suit, however, continued to pop up in men’s fashions since the fifties. In the 1980s, the style was adopted by Japanese designers. 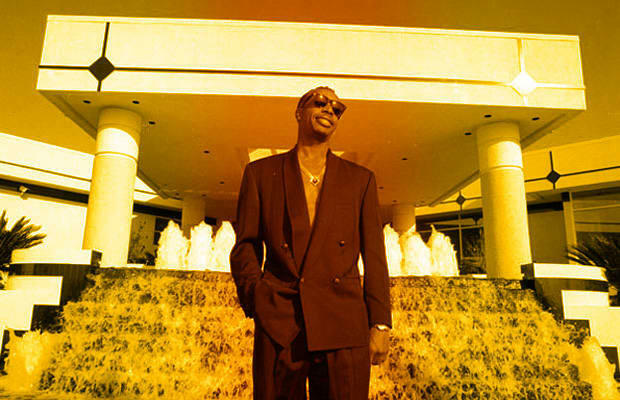 In the 1990s, hip hop artists rediscovered the zoot suit. 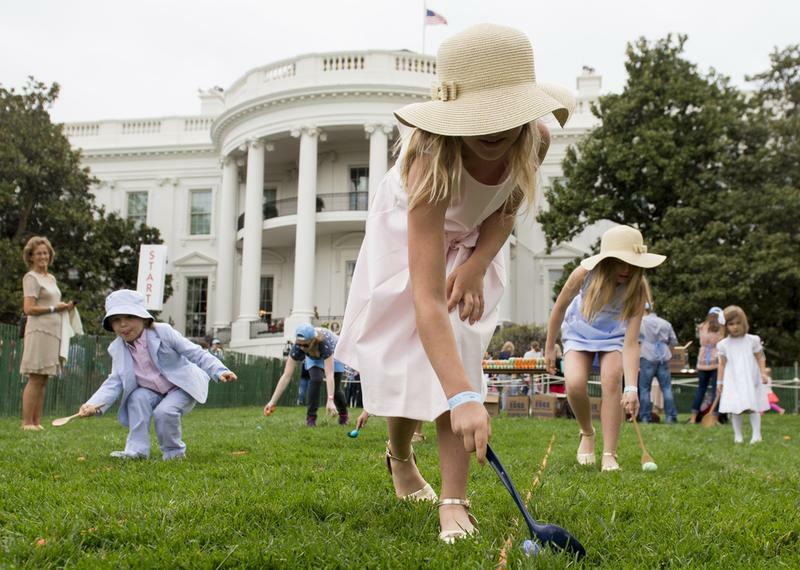 In the 2000s and 2010s, several flamboyant celebrities and athletes donned zoot suit-inspired outfits to show off their culture and personalities. The zoot suit may have never gained mainstream notoriety, but this clothing style is distinct and an icon of our cultural melting pot.